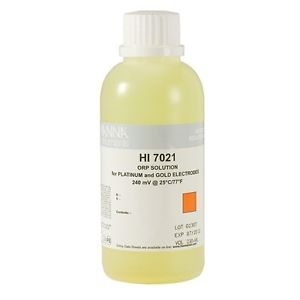 HI7021M is a quality ORP test solution made from reagent grade chemicals and used to test platinum and gold ORP electrodes. 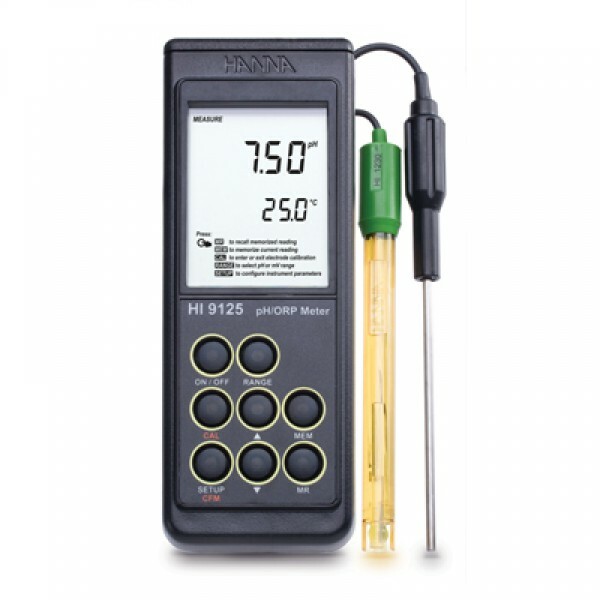 Hanna test solutions have the lot number and expiration date clearly marked on the label and are air tight with a tamper-proof seal to ensure the quality of the solution. HI7021M is an ORP test solution designed for testing the performance of ORP electrodes. When the ORP electrode is placed in the test solution the reading obtained should be within +/- 50 mV of the 240 mV @ 25°C value. 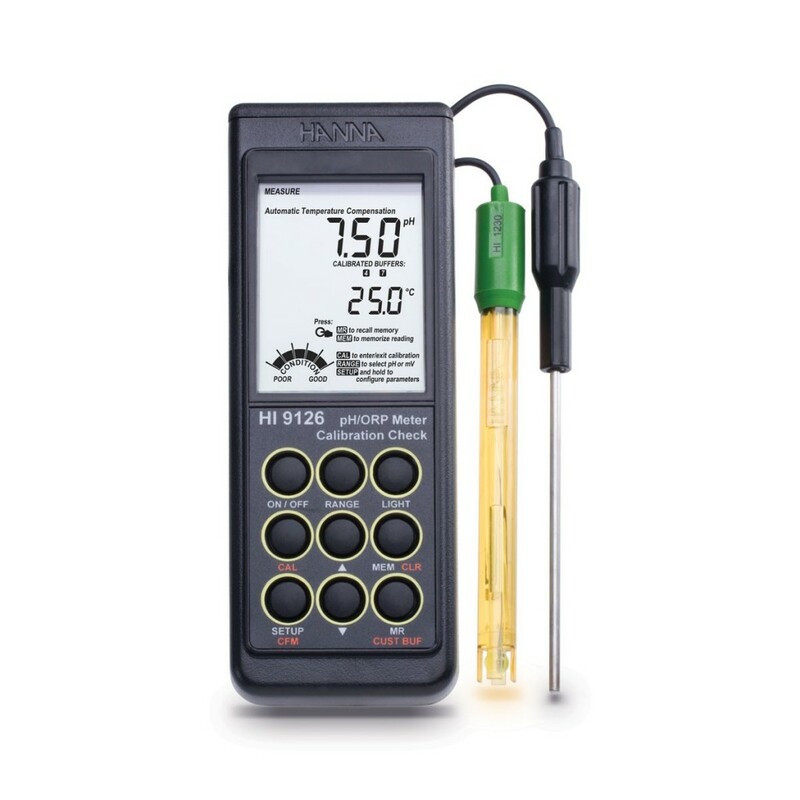 This solution allows users to quickly see if their electrodes are reading correctly. 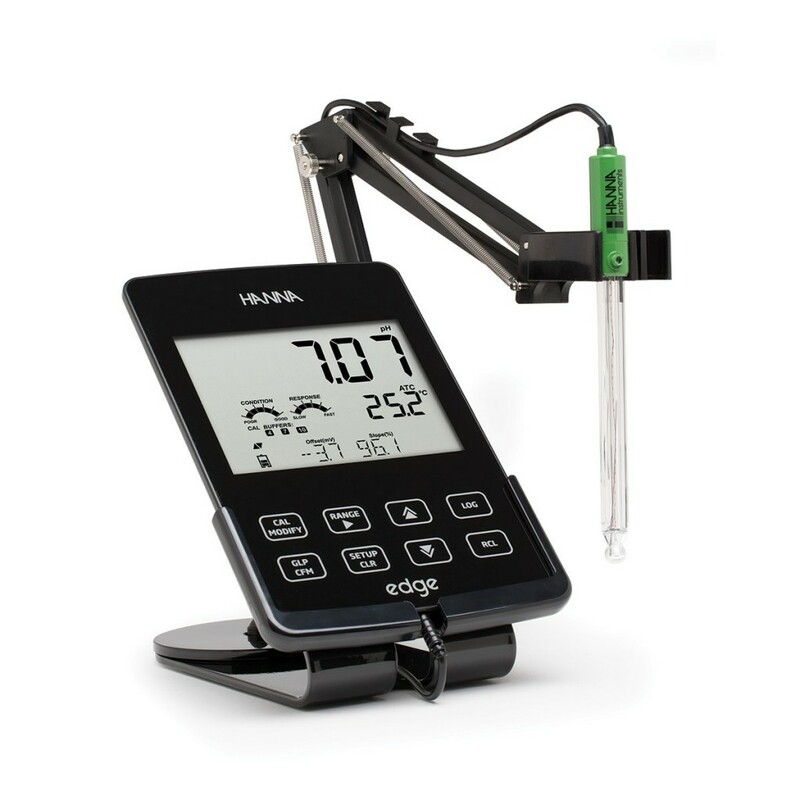 Using this as a diagnostic tool, users can then decide if the ORP electrode needs to be cleaned and conditioned. The test solutions are produced in our state-of-the-art manufacturing facility using reagent grade chemicals in a temperature controlled environment.